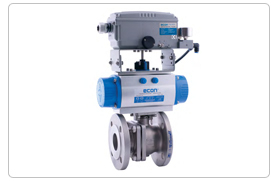 For over 25 years Econ® has been providing valves in the most demanding environments in just about every industry. 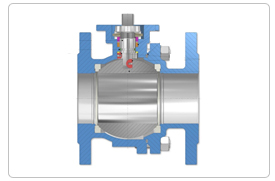 Our technical experts will help you customize your Econ valves by assisting in the selection of components and add-ons, as needed, to fit your application. And our on-site engineers will personally assemble your custom automated Econ ball valves to meet the exacting specs your organization requires. We work hard to earn your trust and business. 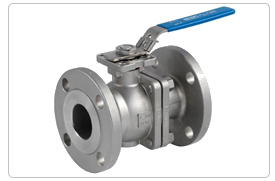 Econ® offers a variety of valve and valve related products including our ball valves, butterfly valves, double block and bleed expanding plug valves, control valves, solenoid valves, pneumatic and electric valve actuators, valve position limit switches and analog and digital valve positioners. The Econ® brand of products offer design features around today’s standards and expectations that come from various agencies and customer groups. Throughout its extensive product offering, Econ products have added features, which make them suitable for a wide spectrum of applications in a wide array of industries. Econ® is a leader in quality and is the driving force behind the Econ and it’s brand of products. Econ has its own teams of Quality Inspectors stationed strategically close to or within their manufacturing sites in order to guarantee that their high quality standards are rigidly adhered to in every product.